Hope you all had a wonderful weekend. 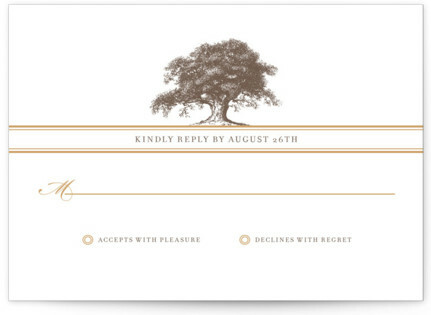 Sunday night so I thought I would take some time to show you another Beautiful invitation theme from Minted. This one is called Oak Tree. 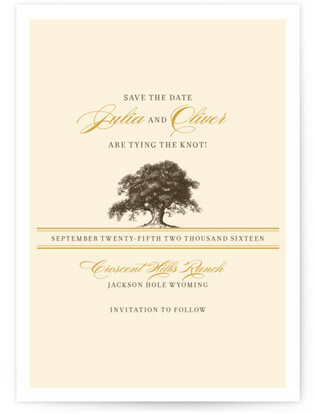 You can get everything you need from Save the Dates to Thank you cards. As well this theme also comes in the popular Mini-book. 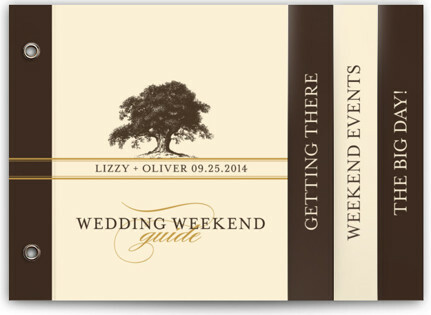 So check out this theme, especially if you are having a fall wedding. 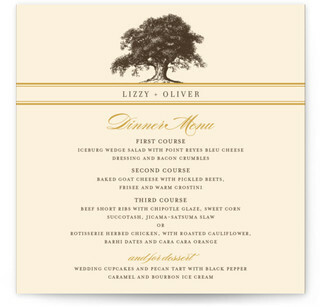 Click on your item to get further pricing and more options from Minted. 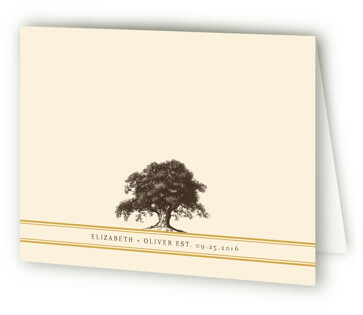 Being a proud affiliate I may be compensated from Minted for your purchase. I thank you in advance for visiting our website and appreciate it.